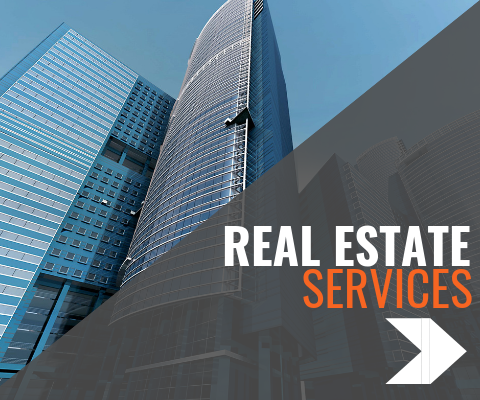 At Bryant Commercial Real Estate we're a company that puts your needs first. Our strategy is simple. 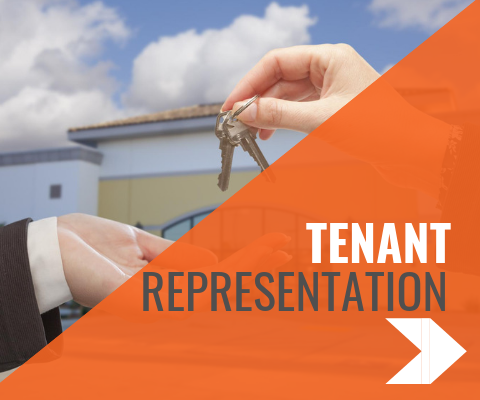 We help your business grow by providing exceptional tenant representation services tailored to your vision and the needs of your company. 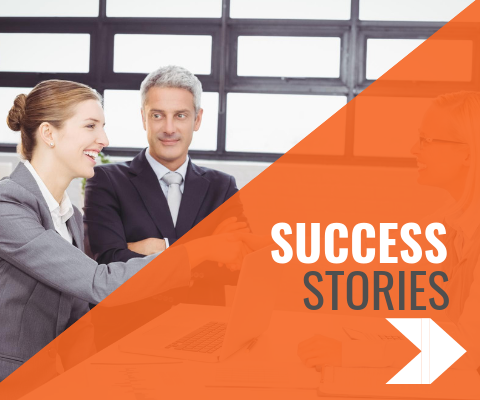 As you develop and thrive, we help you expand with new exciting properties to continue your success and expansion. 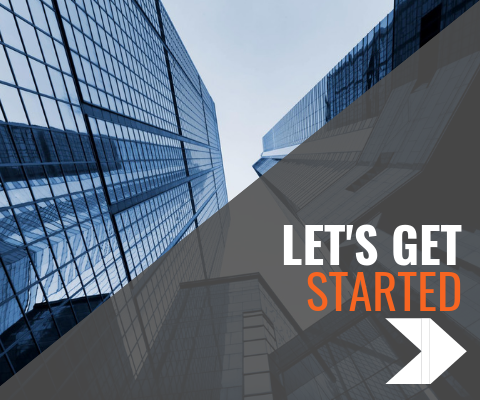 Out consultants keep you in the know in the commercial real estate world for a competitive edge. Along the way, we serve as your guide, always keeping your financial and business interests in the forefront of all decisions. What are you waiting for? Take a moment to explore our range of services below. We look forward to the opportunity of working with you!